Get access to purchase tickets before they go on-sale to the general public just because you are a Hipster! CLICK HERE to get your tickets before the general public by entering this elusive pre-sale code: ICE. Tickets may be purchased at YnotTix.com, the Constant Center Box Office or charge by phone at 877-YNOT-TIX. Jón Þór “Jónsi” Birgisson (guitar and vocals), Georg Hólm (bass) and Ágúst Ævar Gunnarsson (drums) formed the group in Reykjavík in August 1994. 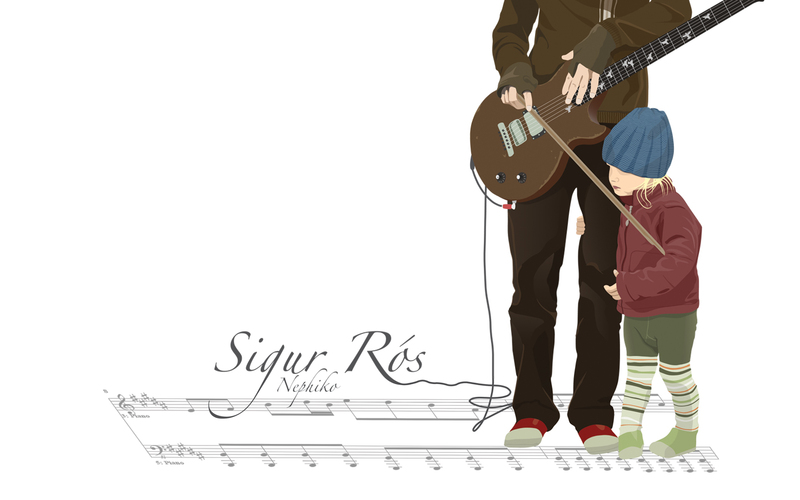 Their name is Icelandic wordplay: while the individual words Sigur and Rós mean, respectively, Victory and Rose, “Victory Rose” wouldn’t be grammatically correct; the name is actually borrowed from Jónsi’s younger sister Sigurrós, who was born the same day as the band was formed, and then split into two words. They soon won a record deal with the local Sugarcubes-owned record label, Bad Taste. In 1997, they released Von, meaning “hope” and in 1998 a remix collection named Von brigði. This name is also Icelandic wordplay: Vonbrigði means “disappointment”, but Von brigði means “variations on Von”. The band was joined by Kjartan Sveinsson on keyboards in 1998. He is the only member of Sigur Rós with musical training, and has contributed most of the orchestral and string arrangements for their later work. This entry was posted in Hip local news, Hip Music and tagged concerts, Hip music, hipster approved, HipsterApproved.net, norfolk, ocean view, ODU, Old Dominion University, Sigur Ros, Ted Constant Convocation Center, YouTube by HipsterApproved.net. Bookmark the permalink.